We believe there is a place for everyone in the sport of lacrosse. From Players, Parents, Officials, Coaches, and support staff, we want everyone who wants to be, able to find a place to participate in this great sport! The introduction of men’s lacrosse in Southern California is generally traced back to the founding of the California Lacrosse Association in 1959. The first women’s program was CSU-Long Beach in 1977. Since that time the sport has expanded to the youth, high school, college, club and professional levels. 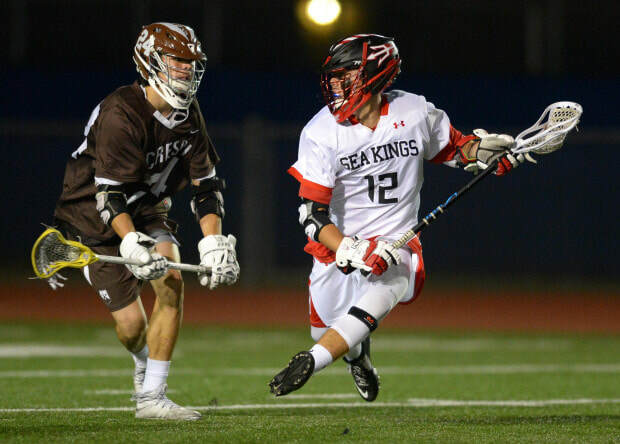 Lacrosse is currently a sanctioned sport in the CIF-Southern Section as well as the CIF-City Section. For the CIF-SS it still needs more teams to meet the playoff rule. In working with the CIF-SS and CIF-City Section US Lacrosse in association with a member school put on a end of the year tournament for qualified teams. In addition the foundation works to further the growth of the game by assisting programs in need, developing officials and coaches, and being the lightning rod of lacrosse for the LA Area. The La Lacrosse Foundation became the US Lacrosse Greater Los Angeles Chapter in 2008, and worked to further the USL Mission here in Los Angeles. In 2019 The LALF evolved and is the organization you see today. We provide programs and services to inspire sustainable, collaborative growth in the Lacrosse community. Compliment other organizations by offering affordable opportunities for all ages and abilities to participate in Lacrosse. Develop entry-level lacrosse at all ages. Facilitate chapter unity and collaboration through better communication. Continue to recognize and support high level play. North (LA) or South (OC/IE) division, and face off in the Championship game.